Sarah Patrick and her golden retriever, Monty, are a dedicated team. They are sent into the most difficult disaster areas on the roughest rescue missions. Through her work, Sarah has perfected a careful balance of tough courage andgentle compassion. But when she discovers that she has been lured into a deadly conspiracy disguised as a search, she is furious. Who is behind it, and how many victims will there be? As Sarah is pulled deeper into the mission, she must draw on all her resources to protect her life and keep her emotions in check. 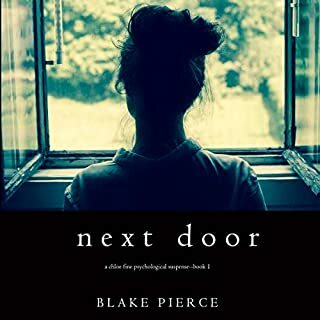 From Blake Pierce, best-selling author of Once Gone (a number one best seller with over 800 five star reviews), comes book four in the heart-pounding Mackenzie White mystery series. 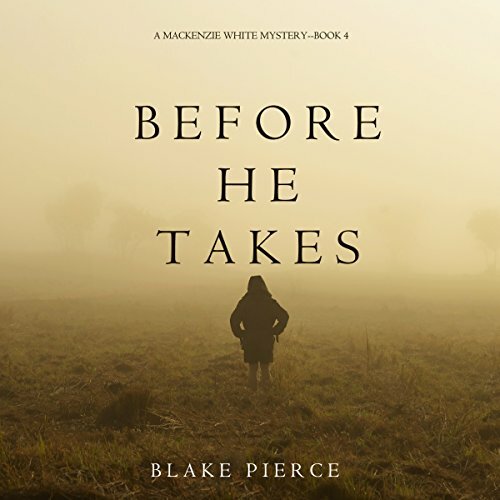 In Before He Takes (A Mackenzie White Mystery - Book Four), newly minted FBI agent Mackenzie White is ordered to take on a new and disturbing case. Women are going missing in rural Iowa, and a pattern is emerging. 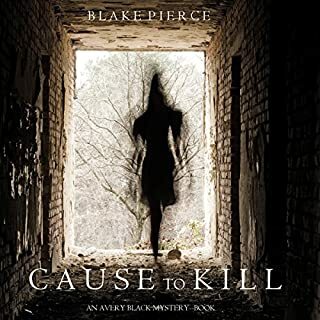 It is feared a serial killer is on a rampage, his pace increasing. Given her Midwestern roots, Mackenzie is chosen as the perfect fit. 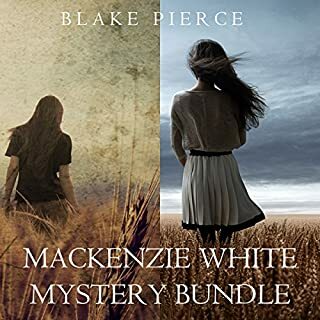 But Mackenzie is reluctant to return to the Midwest, this time to a starkly rural setting that reminds her too much of her upbringing, of her own ghosts in her closet. She also seeks her own father's murderer, with darkness haunting her at every turn of her trip. 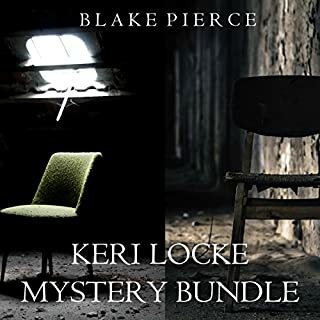 Plunged deep into the world of farms, of silos, of slaughterhouses, of long stretches on empty highways, Mackenzie feels as if she's falling back into the depths of her psyche, and into the nightmares she always feared to face. 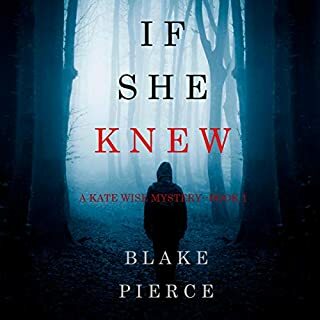 A dark psychological thriller with heart-pounding suspense, Before He Takes is book four in a riveting new series - with a beloved new character - that will leave you listening late into the night. 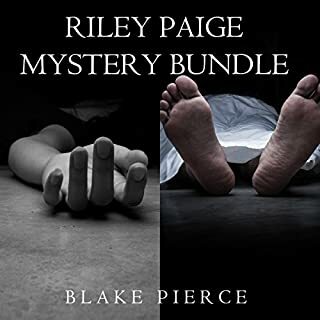 Book five in the Mackenzie White Mystery series will be available soon.